With the recent advancement and the increase in rates of cyber felonies a secure and reliable network is a must which is well protected from such activities. VPN is the solution to all these problems. With a protected and sheltered connection of VPN one can securely and steadily use Internet without the tension of such events, because VPN is a reliable and safe connection to the world of Internet.As nowadays almost everyone is using the Windows 7 OS so we will enlighten you about VPN for Windows 7. With the advancement in technologies we have seen newer and newer versions of Windows OS coming in the market. 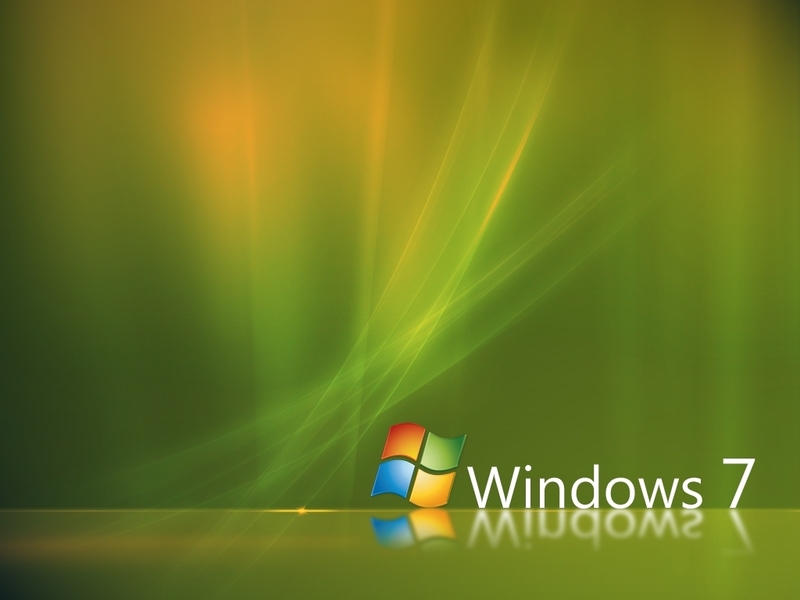 With this there have always been changes which have affected the VPN clients and their connectivity in Windows 7. So it should be noted that you have the compatible version of the VPN application so that you can connect to the network without any trouble. The VPN clients that are available from different vendors in Windows 7 include Cisco, Juniper, F5 Network, AT&T, Checkpoint, Citrix, NCP, NetGear, Nortel, SafeNet and Sonic Wall. All these vendors have their compatible versions of VPN that are available on their websites. Usually the problem faced by many of the individuals is that how to set up a connection in Windows 7? The following steps would explain how to set up a VPN connection in Windows 7. While getting your VPN connection, take special care that you ask your Provider to use one of these protocols. Go to Control Panel and open Network and Sharing centre. Next click on the Set up a new connection. Click on connect to workspace. In the Internet address field type in the IP address or the name of the computer you want to connect to and your connection name in the Destination name field. Enter the username and password provided to you. That’s it you are ready to go. Just go in the notification area and click the connection you just made or got to control panel network and sharing centre and then click connect to and choose the network you just setup. In the end we would list the top 5 VPN service providers for Windows 7 to you so that you are of an idea to get which connection. Here is the list of Top 5 VPN providers. Next post: How to Ensure Your Security Online using VPN?